Who wouldn’t want to holiday like a celebrity? Perfect hotels, white sandy beaches and luxury locations – however, it all comes with a hefty price tag. We might not be able to afford the luxe life of a celeb, but we can holiday in the same star-studded destinations as them, and perhaps pretend for just a moment that we are living the high life of a millionaire. 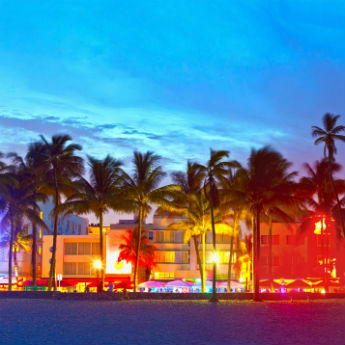 There are plenty of destinations that are popular with the rich and famous, and a few of these might surprise you. Here, we pick out 5 of the top celebrity holiday hotspots along with their travel snaps. Such a beautiful day on my magical island! Thank you and goodnight Greece! 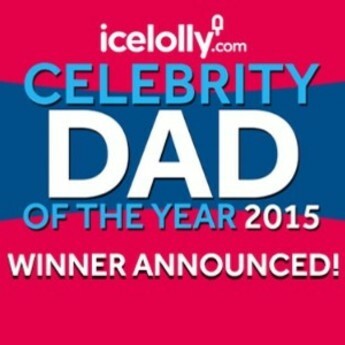 Celebrity Dad of the Year 2015: Winner Announced! 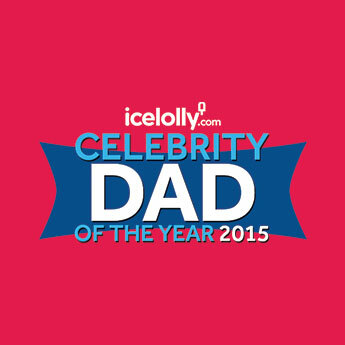 Celebrity Dad of the Year: We Announce the Shortlist!